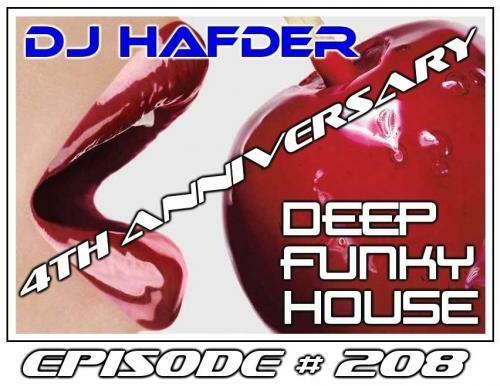 4 years of DFH on Beach Grooves Radio !! Thank you all for listening and for your support !! DJ English, Nadia75, Anna Yarari Sumpero and HafDer like this. very well done mate ! !